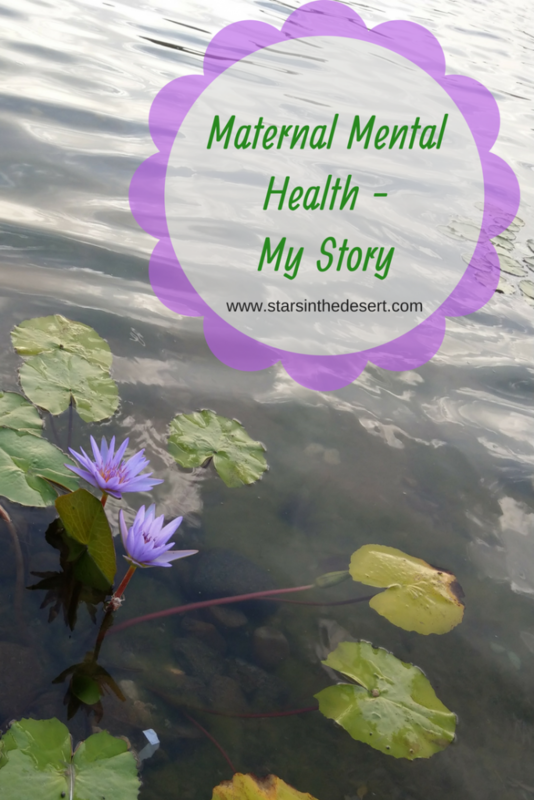 May is Maternal Mental Health Awareness Month and reading stories of so many fellow mom bloggers on Instagram, took me back to my initial days of motherhood and how I hated everything about being a mother, except my darling baby of course! Mother’s Day is just around the corner, and I wanted the boys to do a craft that would involve my younger son, 3 years old, to be able to participate in too. It had to be something they could make for their Grandmothers and aunt, as well. What better than a DIY photo frame with a special picture of each one in it as a keepsake! I had recently discovered Amazon India, and found these variety packs of washi tapes on sale. I ordered them to get them delivered to my parents who were visiting Mumbai at the moment. Naturally, I was itching to use them as soon as I received them. This special Mother’s Day craft just HAD to be done with these washi tapes. The DIY photo frame is really simple to do, and my 3 year old was able to work with the tapes too. It takes less than 20 minutes, provided you have a printed photo already. I’ve never been the kind who makes New Year resolutions or writes down goals. Like a true Taurean, I just get on to doing something till I achieve it, or till I realize it’s not meant for me! I see it as one word or theme to live your year and your life by – be it in your relationships, be it at work or home, be it with your projects, be it with your goals, etc. The word should inspire and motivate you to keep moving towards something better. I saw some fellow UAE Mom Bloggers come up with some wonderful ideas for their own words for 2018 and it got me thinking what is the one thing lacking in me?